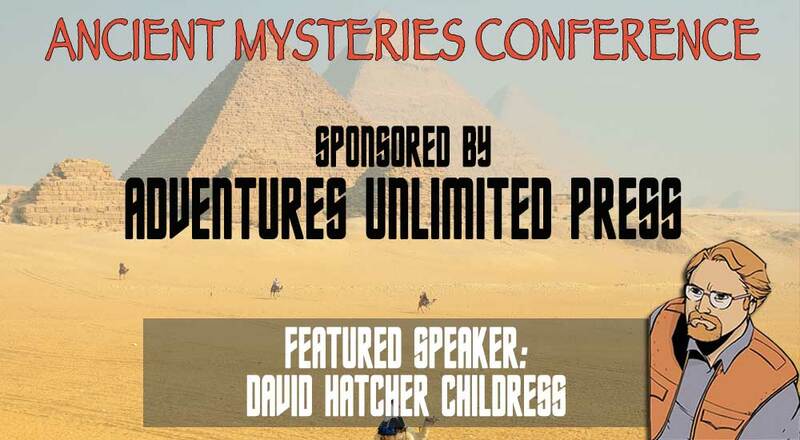 Adventures Unlimited sponsors the World Explorers Club Ancient Mysteries Conference. This annual one day event is usually held twice a year, in one of two locations: Adventures Unlimited Bookstore, 1 Adventure Place Kempton IL, and at Adventure Unlimited Books, on 1020 N. Main Street Cottonwood, AZ. Check back for 2019 dates. For a free Adventures Unlimited Press book catalog visit www.AdventuresUnlimitedPress.com. Our recent expedition to Peru and Bolivia began on January 26, 2013. We went with Brien Foerster, author of multiple books, including 'A Brief History Of The Incas'. Brien is the assistant director of the Paracas History Museum in Paracas, and resides in Peru with his wife. Our group went to Peru, Bolivia and Easter Island with the various folks who joined us to visit the megalithic cities of Cuzco, Sacsayhuaman, Ollantaytambo, Machu Picchu, Puma Punku and Tiwanaku. Seven of our original group of 20 went on to Easter Island/Rapa Nui from Lima for a fast tour of the island’s many mysteries. Contact us about being part of our next trip to Peru! The next big WEX Expedition is in the works, details to be announced later this year. Give the WEX headquarters a call if you are interested or have some suggestions!